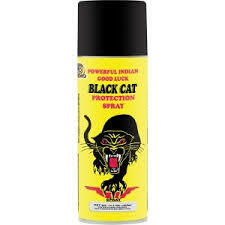 Use our Powerful Indian Go Away Evil Spray to remove evil spirits that could be disturbing your mental and physical well being and surround you with positive energy that will start changing your life. 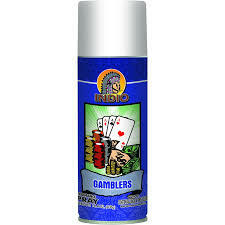 Use these sprays around your home, office or car. Let them freshen the air and help you spiritually.